Wow, that’ll never stop looking so badass. 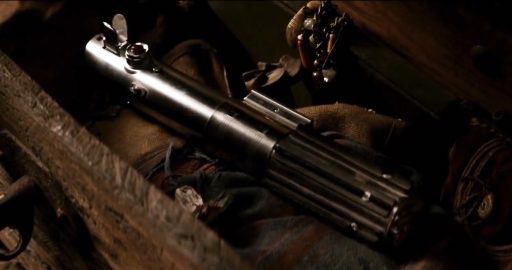 It just screams Star Wars and classic westerns (Though the original Star Wars was a bit like a western in space) But this image of the Mandalorian that we are all familiar with might not be his initial look at the beginning of the series. And that the costume will apparently evolve over the course of the series. I get that, Bruce Wayne didn’t have his Batsuit right off the bat (Batman Begins), Peter Parker didn’t have his Spidey suit straight away (Spider-Man, The Amazing Spider-Man & Captain America: Civil War) and to bring it back to television, Matt Murdock didn’t get his DareDevil suit until the end the first season (DareDevil). So as audience members we’re already used to waiting for our heroes to earn their “suits”. 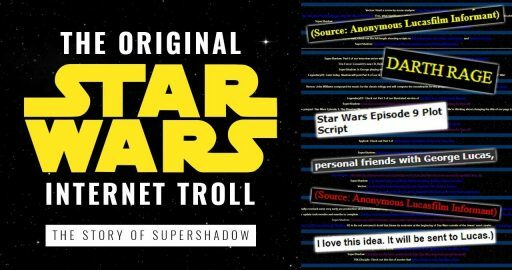 This information comes from another Star Wars Fan Site: MakingStarWars.net, whom when it comes to rumours or leaks, have very good credibility. Nine times out of ten, they’re correct. 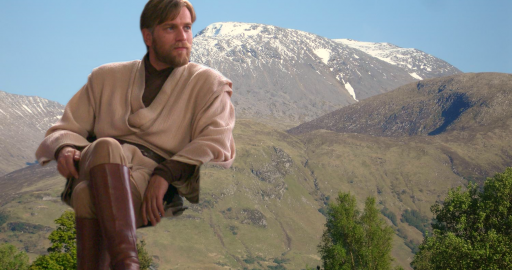 The article by MakingStarWars.net (written by Amanda Ward) talks about a supposed secret Mandalorian enclave, that our protagonist is affiliated with. And within this enclave resides a female armourer, who helps with upgrades. 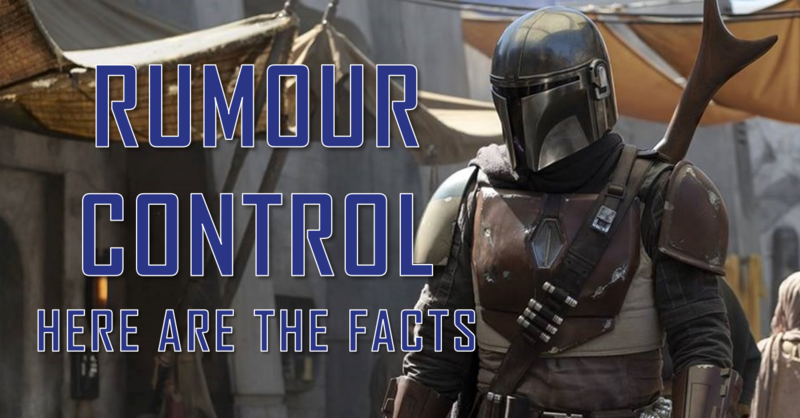 It isn’t clear how much of the Mandalorian armour is just old armour and how much of the armour is spare parts the protagonist has acquired in his adventures prior/during the series. 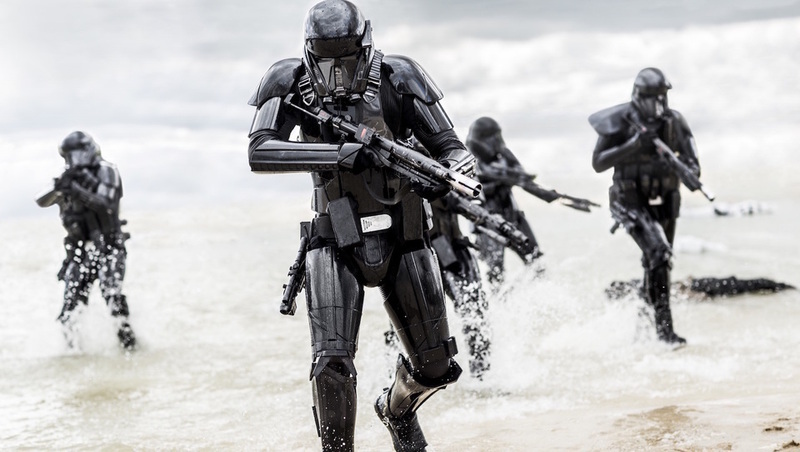 Amanda Ward also mentions that appearance of Death Troopers. Yes, apparently these guys might be reappearing in the series. Yes, the Empire has been defeated and the Galactic Civil War now over, but from the sounds of it some, haven’t quite given up yet. Amanda also bring up that she has seen the protagonist fighting Death Troopers. Now as I said earlier, MakingStarWars.net have a good track record when it comes to information like this, and you’ll be wondering how would they know this? Well their Site were the one’s that leaked these images of what looks like Tatooine settlement, stormtroopers and some TIE like vehicle. As you can see from the tagged links, Amanda & Jason ward, have found a nice little vantage point for these scoops. 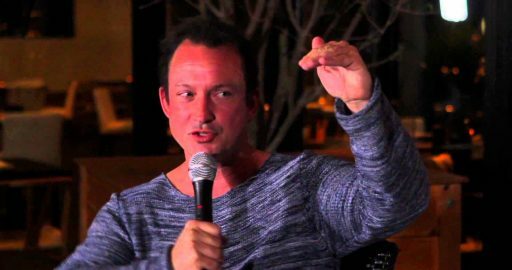 But that’s not all, as apparently we’ll be seeing some familiar Original Trilogy aliens as well in The Mandalorian, with Amanda stating we has seen the classic Jawas roaming around on set, along with some Sequel Trilogy aliens too. 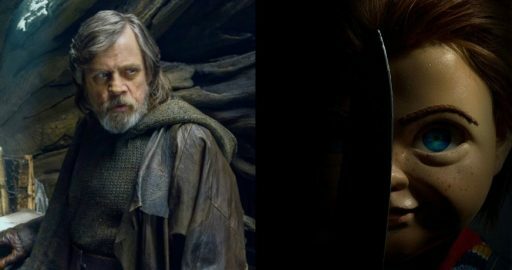 This has been something some fans have had issues with, the lack of Original and Prequel Trilogy aliens appearing in the new films, so it will be nice to see some old faces again. Though, as I say with any rumour, please do take it with a grain of salt. We’ll only truly know this once we see a trailer/footage of the upcoming series. And hopefully that’ll be in a few months time during the Chicago Star Wars Celebration this April. 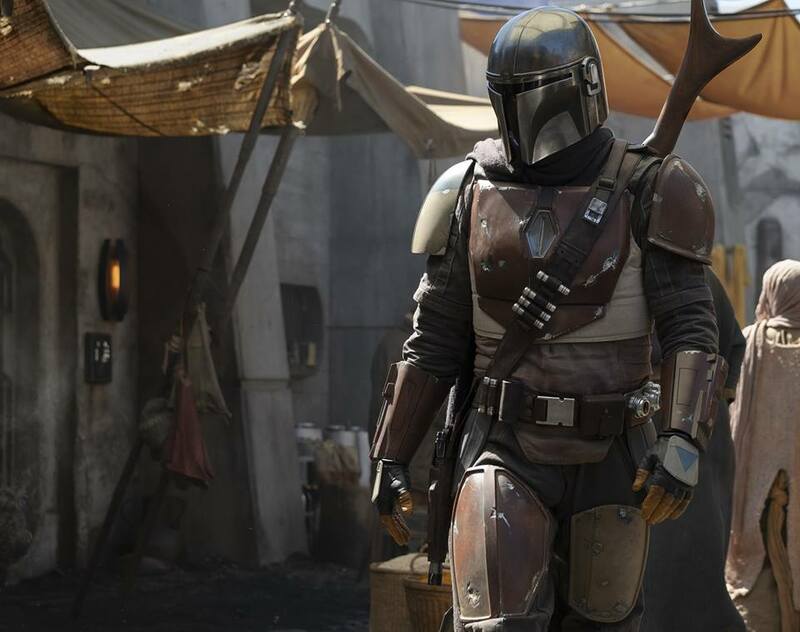 Star Wars: The Mandalorian will premiere this year on the Disney+ streaming service this year.